Furthermore the building systems and facilities have been designed to accommodate an impressive occupational density of 1 person per 8.0 sq m and beyond. George House is centrally located on the north side of George Square adjacent to Glasgow Queen Street station and as such is well served by the city’s public transport hubs and local amenities. 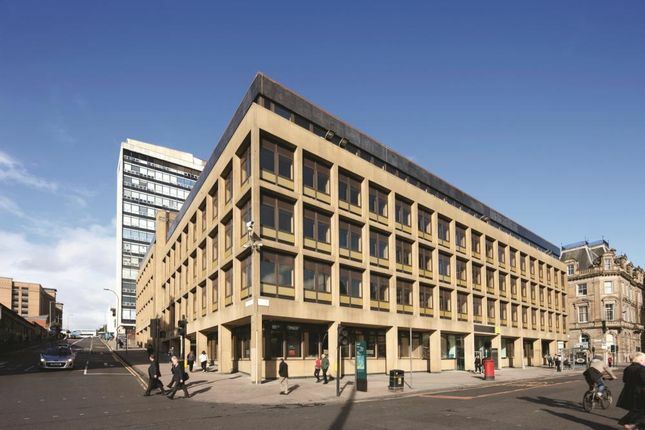 George House has an unrivalled city centre location within minutes walk of Glasgow’s prime retail pitch, Buchanan Street.